Click image for link to Nelson mail article. 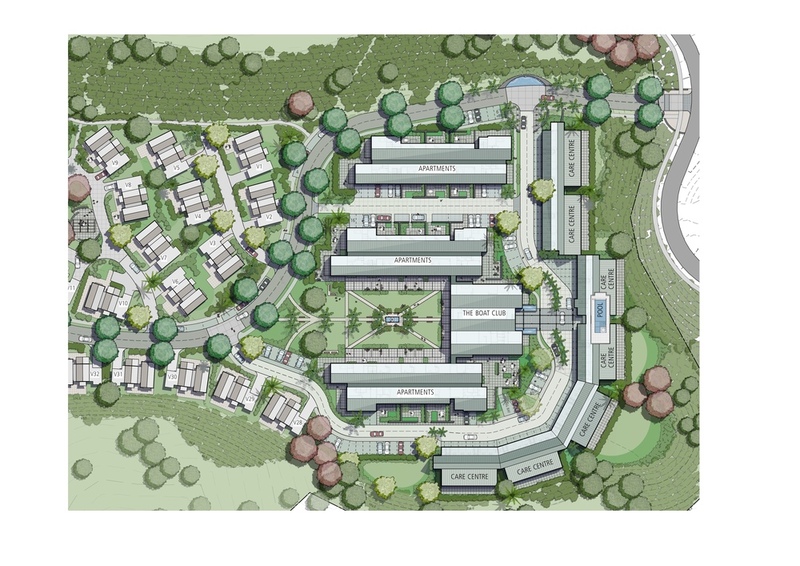 Canopy has spent the last year or so masterplanning the coastal view lifestyle village. Working collaboratively with MAP architects we feel we have designed a great new village that will become an important part of the Nelson community. We are all thrilled to have gained the consent, its a great result for the team and for the Nelson Tasman region. A village enabling a strong sense of community has been the design goal. The elevated site has enabled the design to embrace stunning views of Tasman Bay. The provision of community nodes (plazas within neighbourhoods), pedestrian walkways and a larger reserve space with a pavilion all encourage community interaction. The design provides for the development of a vibrant internal community whilst encouraging integration and strong relationships with the wider Nelson community through shared spaces. We are all looking forward to getting into the next phase of works and watching this new part of the community develop.